I'm feeling a bit meh today, I'm trying to denounce a cold and a headache and any other ailment that is currently knocking at my door, so this post sums up my less than rosy outlook. Happy Monday everyone. 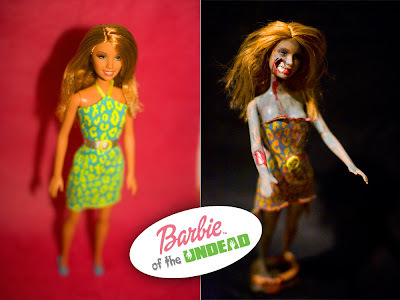 Make your own undead Barbie here.